After the success of the Threshold EP. We are delighted to have Moleman back with this smooth, melodic, liquid drum & bass gem. Shiver is definitely going to illicit a chill all over you body as you drop out to the sounds. 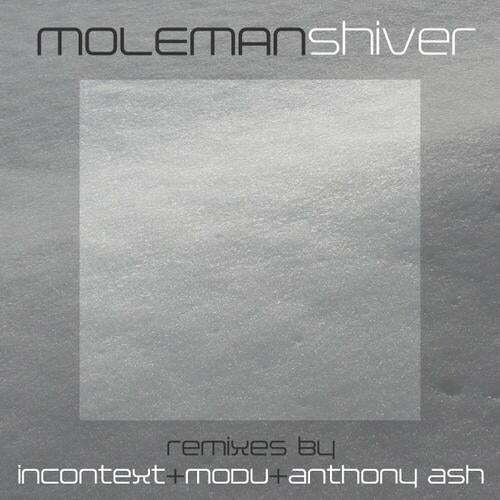 We also have stellar remixes by the likes of InContext, Modu, & Anthony Ash.